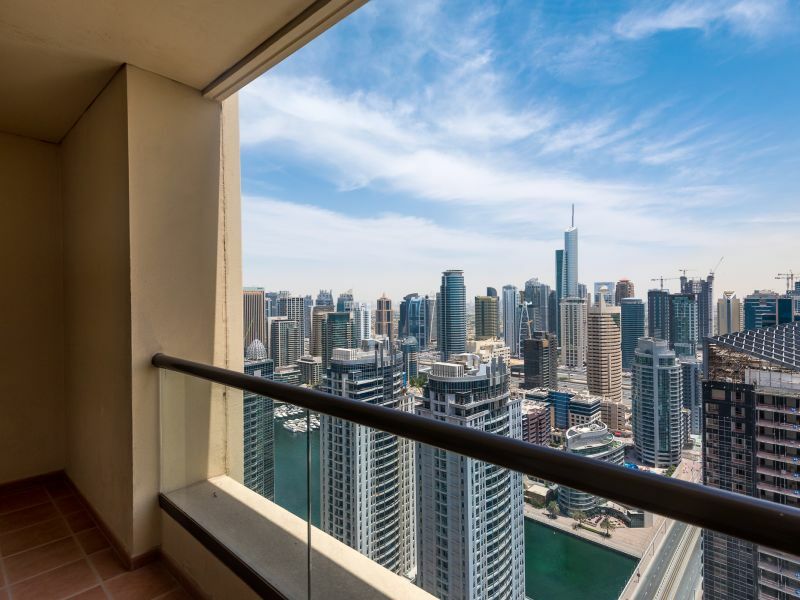 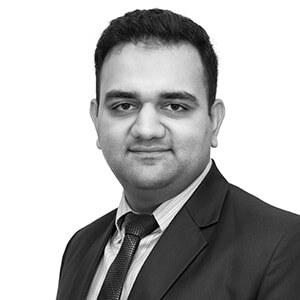 Gulf Sotheby’s International Realty is pleased to offer you this beautiful fully furnished 2 bedroom apartment in The Address Fountain Views Tower 1, Downtown, Dubai. 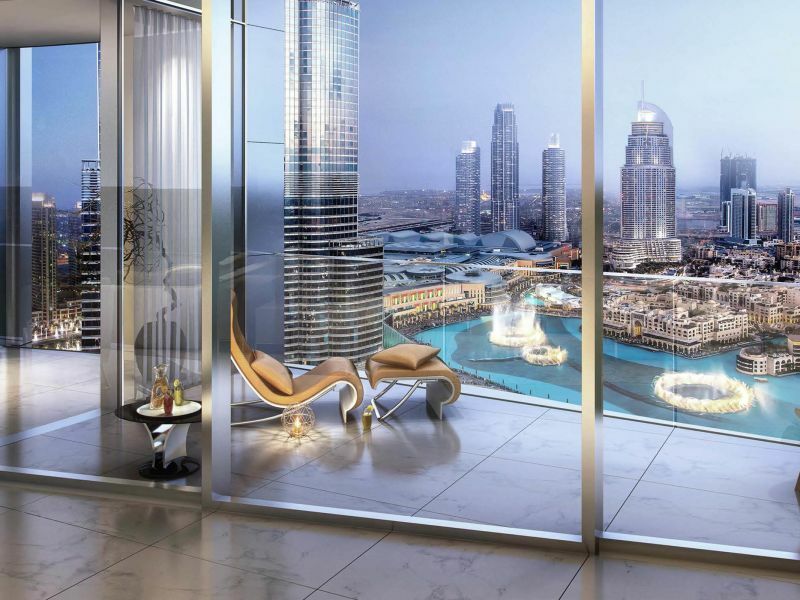 • Breathtaking views of the Burj Khalifa. 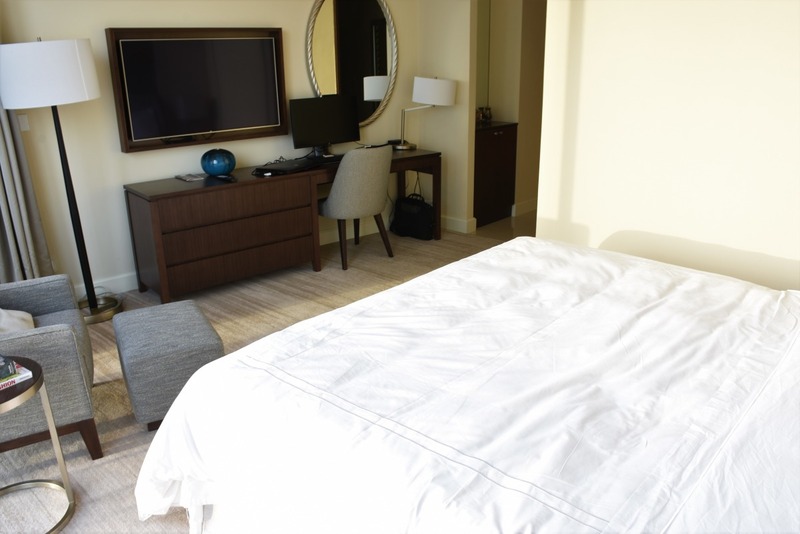 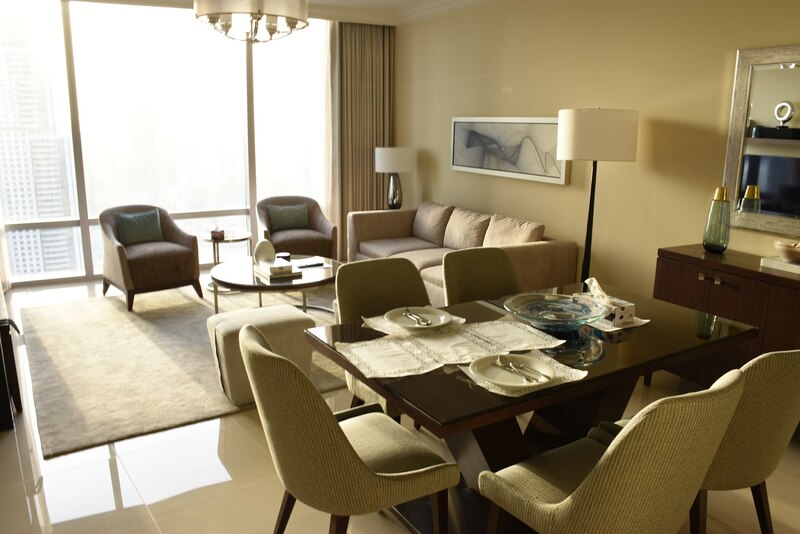 • Finished & Furnished to the highest quality. 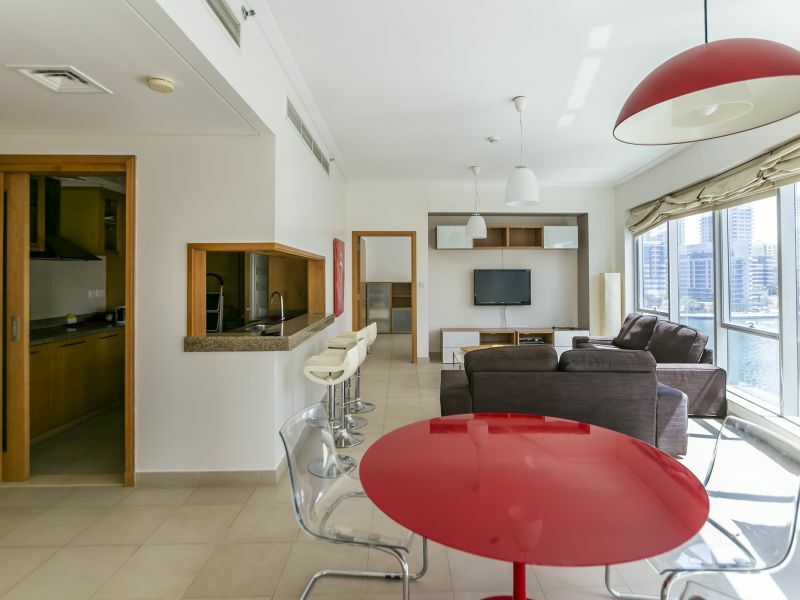 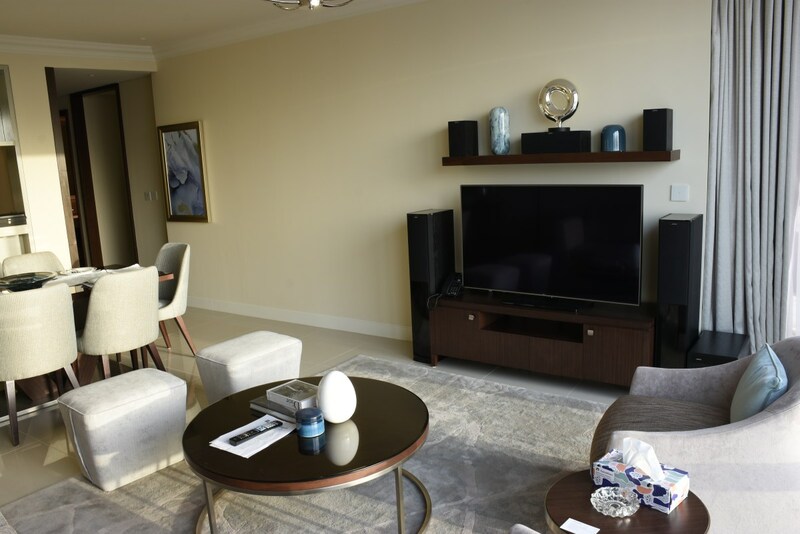 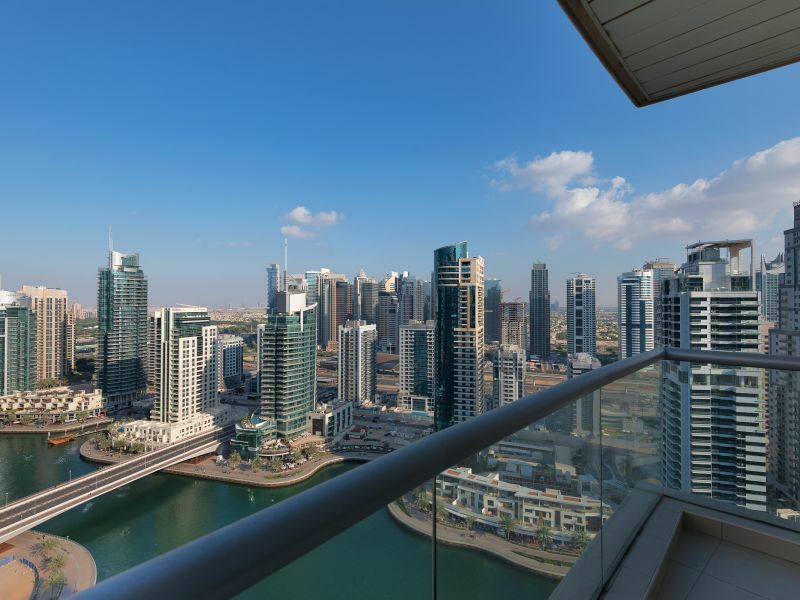 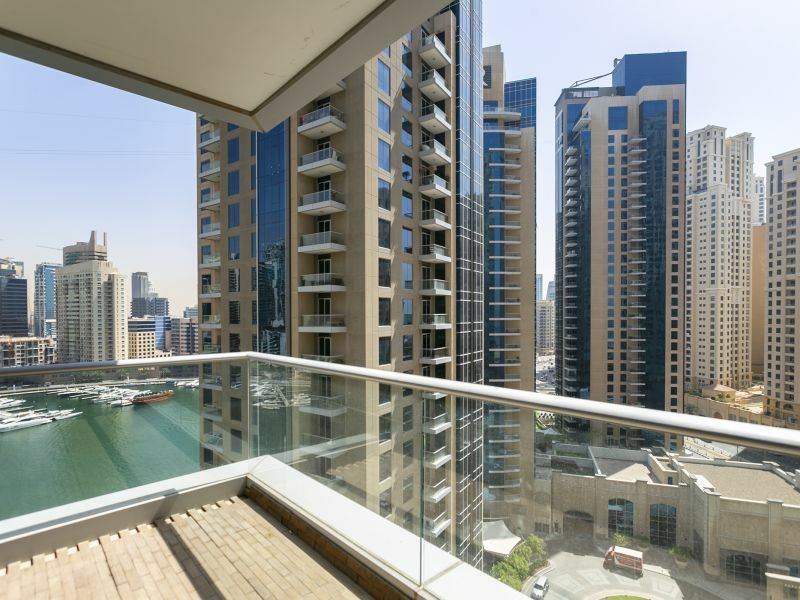 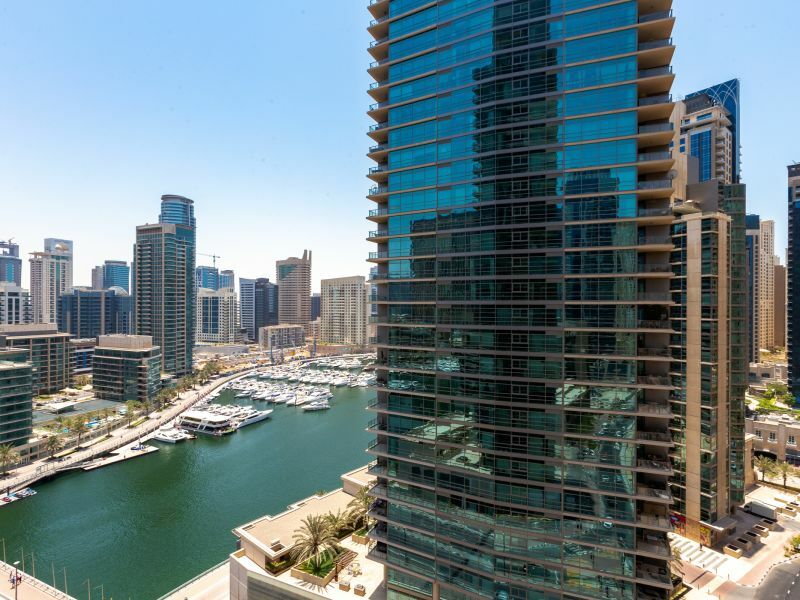 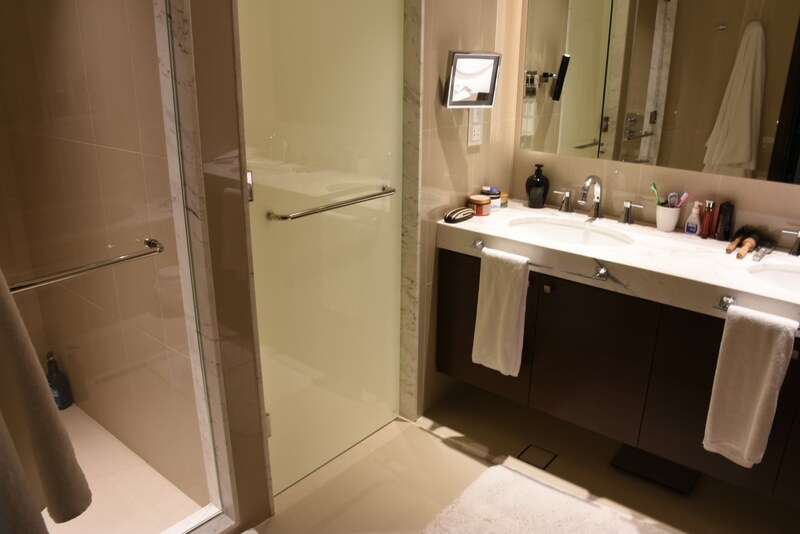 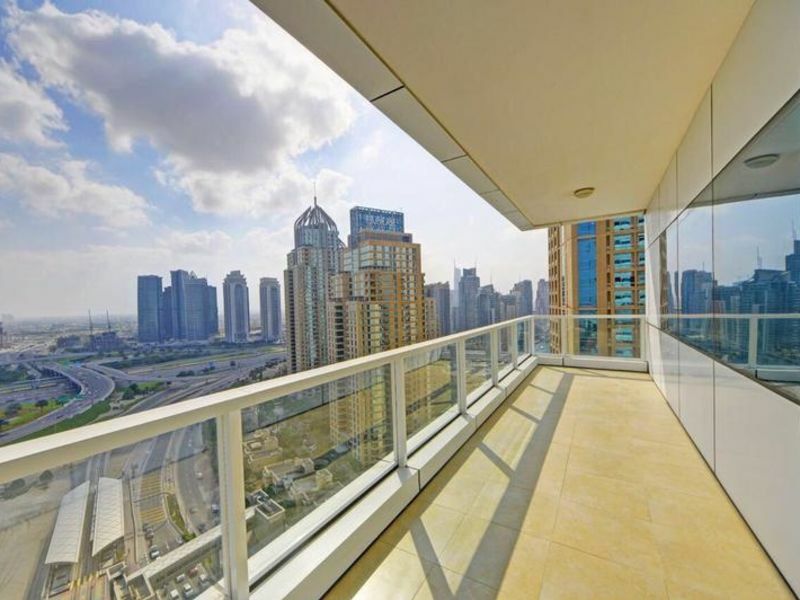 Strategically located on the Mohammed Bin Rashid Boulevard, and connected to the extension of The Dubai Mall, this apartment is ideal for modern families, working professionals and lifestyle enthusiasts. 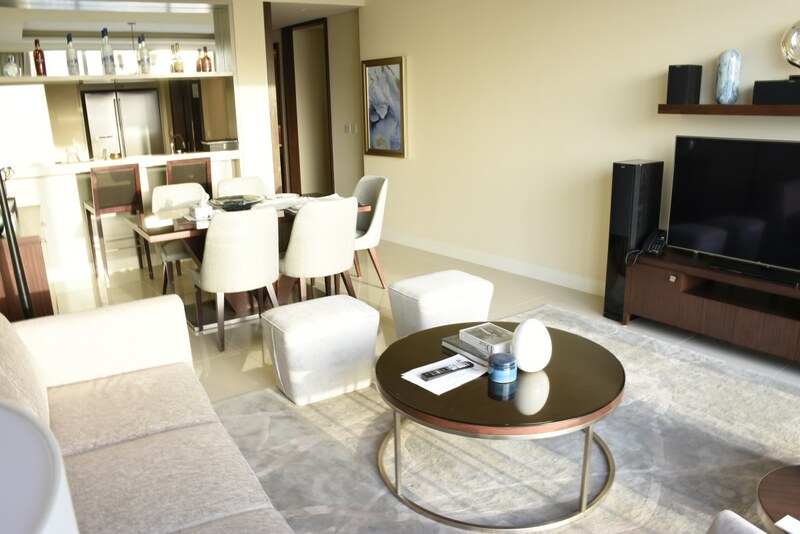 It features a 1345 Sq.ft built up area with 2 bedrooms, generous living spaces, and contemporary finishing and furnishing. 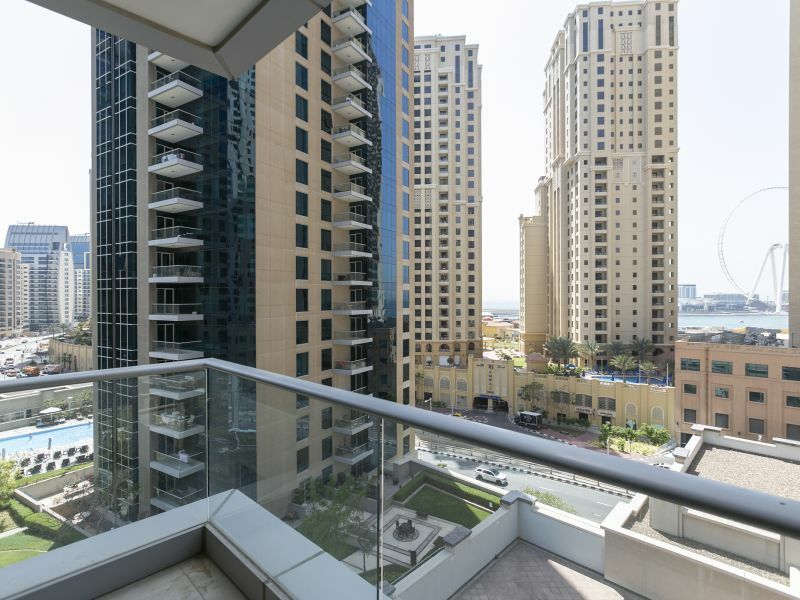 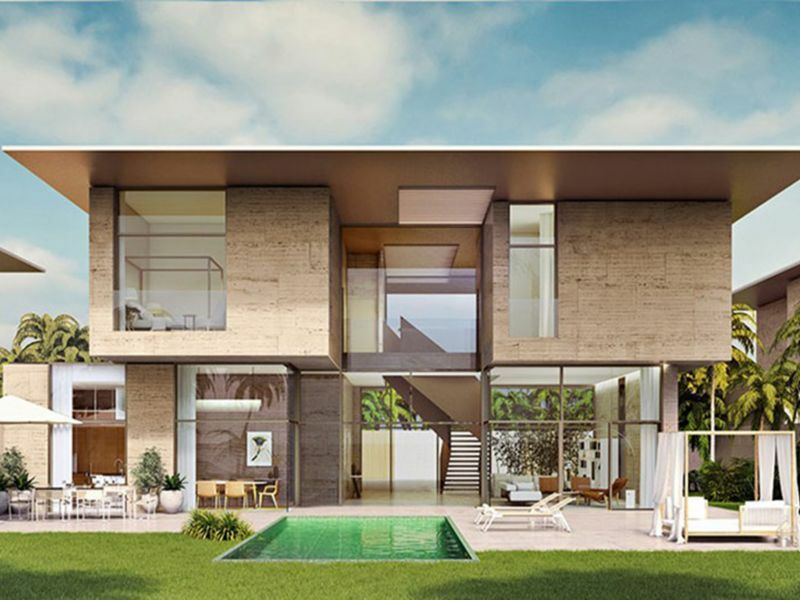 The living area luxuriates in the views of the Za’abeel community whilst the master bedroom overlooks the world renowned Burj Khalifa and its dancing fountain show. 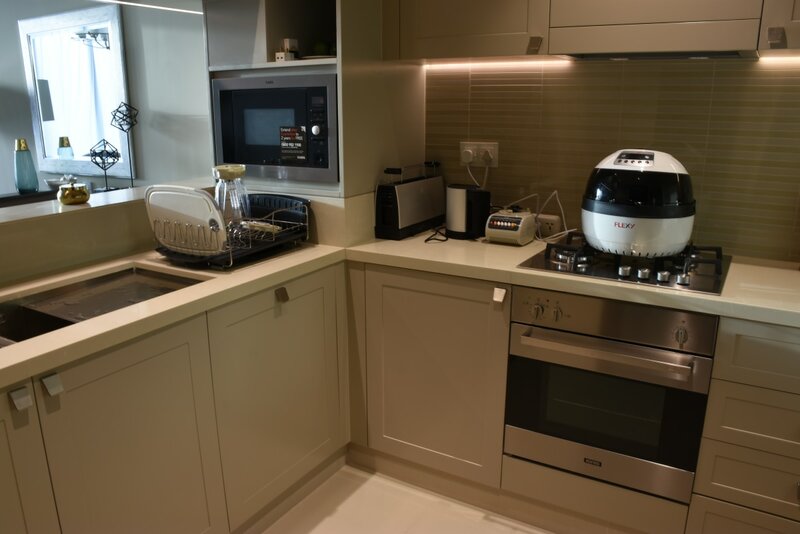 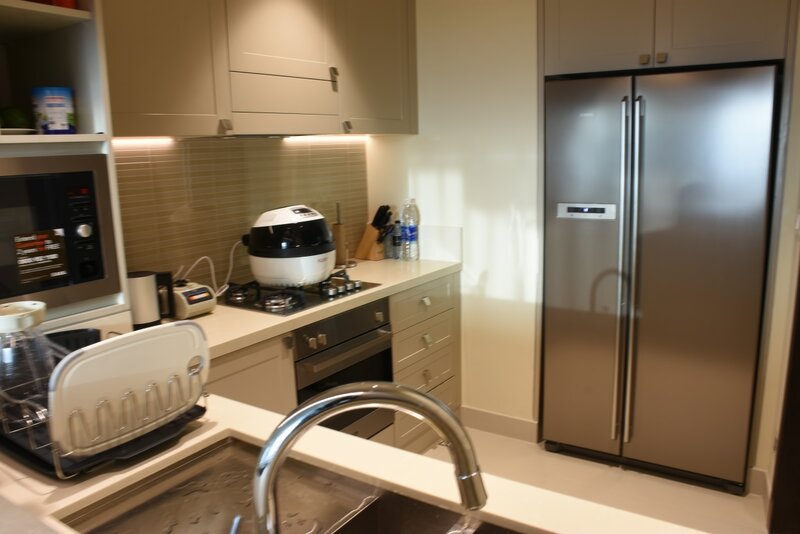 The modern kitchen is equipped with state of the art appliances.